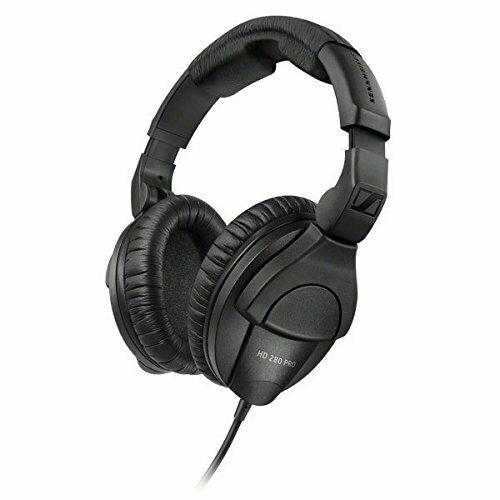 The HD 280 PRO is a pair of closed, dynamic stereo headphones that deliver accurate, linear sound reproduction with up to 32dB of ambient noise attenuation for critical monitoring applications. Optimum impedance ensures universal compatibility, from home listening to studio monitoring. The space-saving design features collapsible, rotating earcups that are very comfortable to wear, even if used for long periods of time. If you have any questions about this product by Sennheiser, contact us by completing and submitting the form below. If you are looking for a specif part number, please include it with your message. © 2019 - nebula-fia.org. All Rights Reserved.